My whole life has been about food. My parents were cooks. 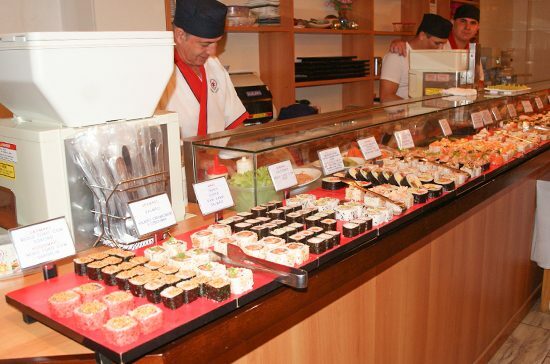 And at 18, I started working at a Japanese restaurant myself, eventually becoming the head sushi chef. 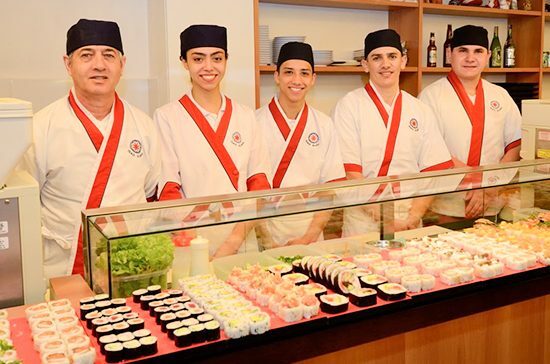 In 1987, I decided to take it a step further and open my own restaurant, Sushi Isao, in São Paulo’s Liberdade neighborhood — one of the leading gastronomy centers of Brazil. Suzumo machines have been with me every step of the way. They not only offer quality and practicality, empowering me to grow my business, but they also extend a personalized touch with their hands-on training and technical support systems. 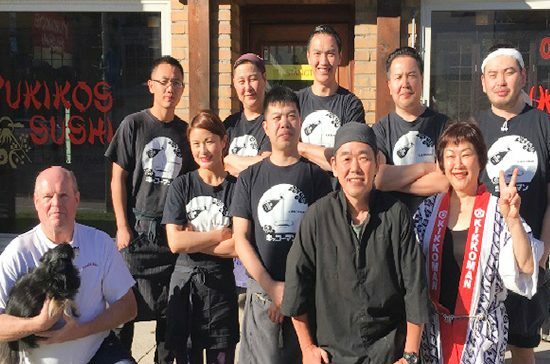 It’s this dedication that makes me feel safe in knowing that Suzumo shares my love of great food, and my passion for promoting authentic Japanese cuisine around the world. Launching a successful restaurant does not come without barriers. 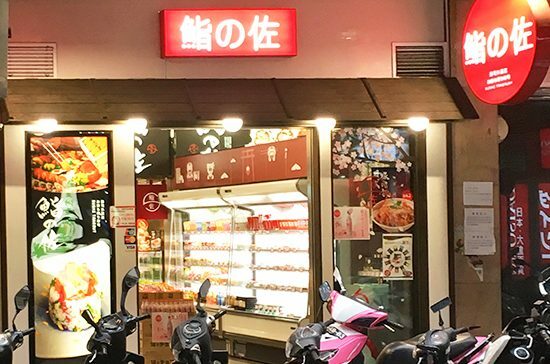 We soon realized that not everyone grew up in an exotic culinary environment as I did, so one of our biggest challenges became familiarizing people with Japanese flavors. 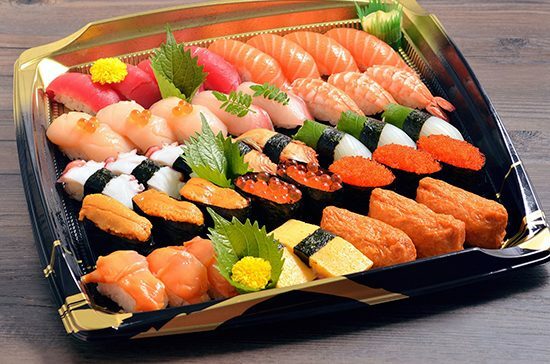 We managed to overcome this problem by encouraging the public see Japanese food from our perspective. Other chefs and I worked together to create events to promote Japanese dishes of all sorts. These events garnered a lot of media coverage, which drove up public awareness and interest. 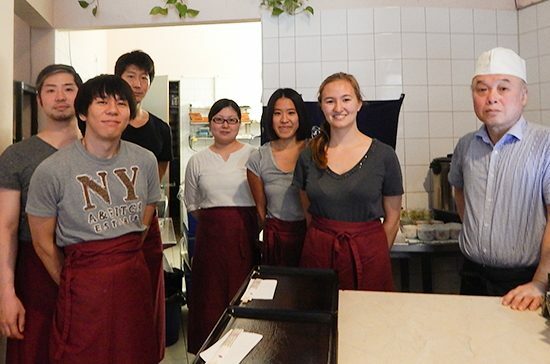 Once people were hooked on the idea of Japanese food, I decided to introduce an American-style pricing system — all-you-can-eat for one set fee. The customer response was overwhelmingly positive. Our future goals include expanding our business into new serving areas and increasing our ongoing collection of Suzumo robot machines. 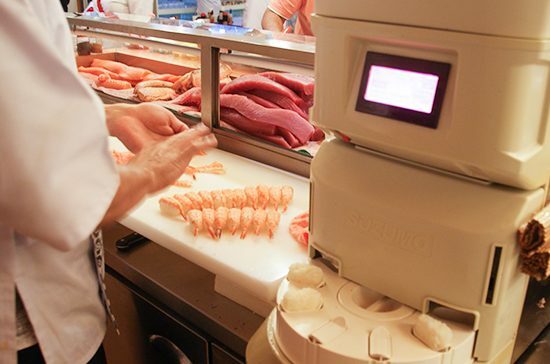 Right now, we’re home to five — the Cooked-Rice Blender (SHARIKKA MCR-UNC), Norimaki Robot (SVR-BXA), Norimaki Robot Cut Roll (SVC-ATC), 1 Wrapping Sushi Robot (SGP-SNB-FT), and the Sushi Shari (SSN-FLX/FRX), along with the Shari Box. 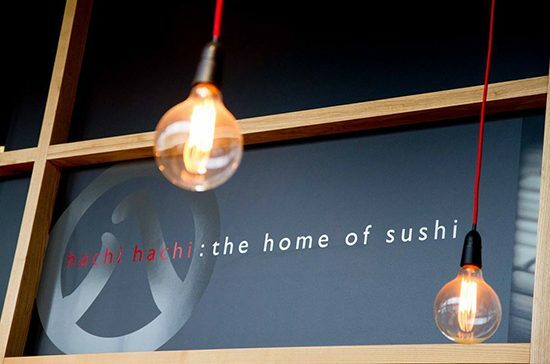 Each allow us to produce authentic Japanese dishes while balancing quality with cost-effective strategies. 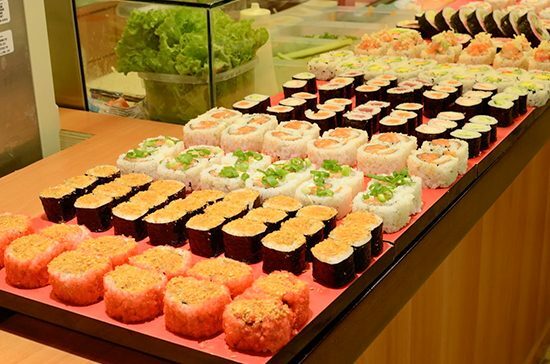 They’ve helped us introduce many kinds of sushi rolls, including the São Paulo Maki, Uramaki, Maki Kani Kama, and the Hot Roll. Our hard-work has paid off as our restaurant won four awards, including one from the Latin American Quality Institute (LAQI). This recognition has deepened our passion for the food business — we’re expanding our list of international partners and investing further in our restaurant. I recommend others get inspired by the business-growing potential of Suzumo machines and jump at this opportunity. You won’t regret it.